I’m often inspired by the ingredients in my fridge or freezer to make easy weeknight dinners like this. To be more accurate, I’m more often inspired by the LACK of ingredients, so I throw something together like this. Casseroles are not common in our weekly menu, but I really enjoy recipes like this that are one pan-dishes. The less dishes I have to do the more time I get to spend with my family, and that’s always a win. 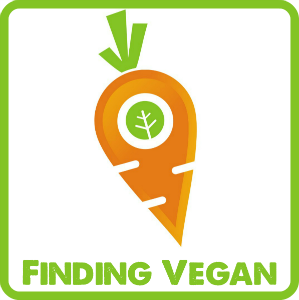 You can use any vegan cheese sauce you prefer for this recipe. I am particularly partial to the carrot-potato cheese sauce, but hey, that’s just me. You could also sub the quinoa for rice or noodles. For some reason I always forget about quinoa in the back of my pantry, but it’s delicious and good for you, so I probably should remember it more often. I’ve also been making these lactation cookies regularly. I wanted to combine the idea of oats and extra nutrition from flax seeds and nutritional yeast with my normal banana bread recipe. I was really worried these loaves would be too soft to hold together, but they are tender and delicious. I ate at least three slices with zero guilt last night and couldn’t get over how delicious it was. I hope you try it too! I was really intrigued by the idea of infusing aquafaba with different flavors and I have some beautiful thyme growing in my garden this summer. 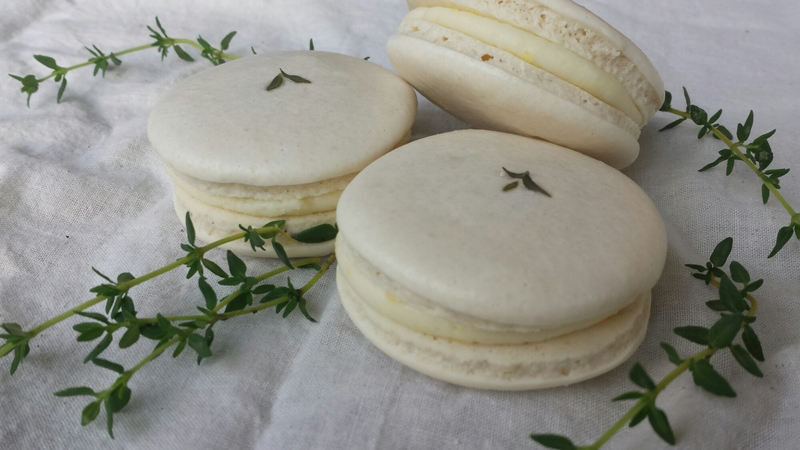 These macarons combined the savory flavor of thyme with a sweet lemon filling and are a perfect light treat. Be sure to check out my macaron troubleshooting guide for a step by step with pictures! As always, a big thanks to Charis at Floral Frosting for the vegan macaron recipe and inspiration! Check out the aquafaba Facebook group for more recipes involving aquafaba!